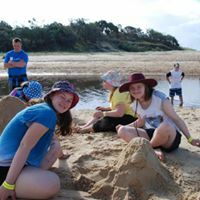 Down Syndrome Queensland is available to discuss individual issues of concern, both from adults who have Down syndrome and their supporters. Through this role and many years of learning and information gathering, they can assist with referral to other services, sharing information to assist people to explore options for improving challenging situations or to find ways to a more fulfilled life. We provide a number of specific services to youth and adults with Down syndrome, these are listed below. Many of these services can be accessed with your NDIS funds, please contact us to find out more. 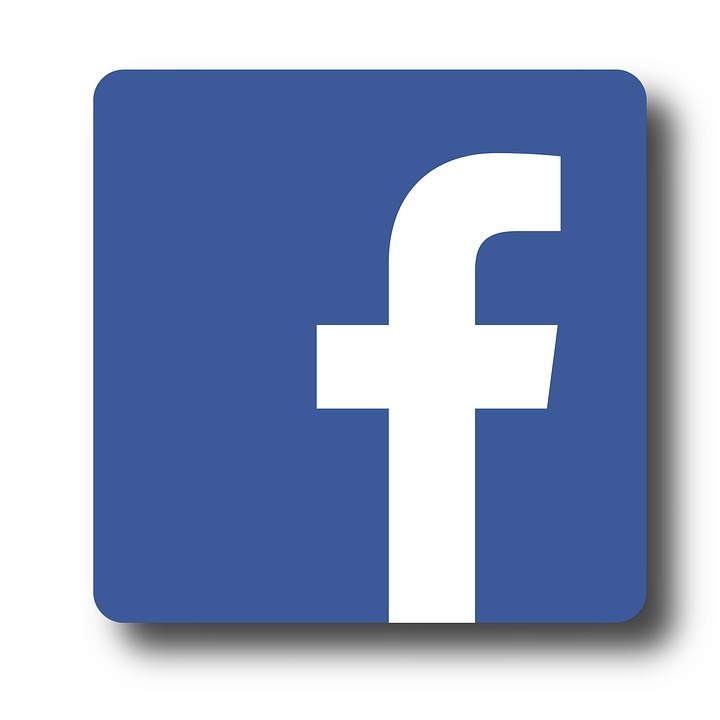 We have a youth and adult facebook group which was specifically created to provide peer support, to share information and to create positive expectations. This group is open to people with Down syndrome over the age of 16. We provide a number of workshops each year on a variety of topics, both in house for families and young people, and at a fee for service to service providers. For upcoming workshops see our events page or to request tailored training visit our training page. The DSQ Club is all about getting out and about with your friends from DSQ and having some fun! But as usual, we always include opportunities where members are able to develop life skills and build independence. This service can be funded through your NDIS plan. Click here to find out more. This informal forum will give youth and adults with Down syndrome the opportunity to come together and talk about what’s currently happening in their life with their fellow peers. We want to offer a forum in which we can encourage our youth and adults to openly express their views about any topics that are of interest to them in a safe and supportive environment. This service can be funded through your NDIS plan. Click here to find out more. 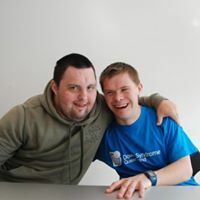 Challenge Weekend is a personal development weekend for people with Down syndrome aged 16 and over. 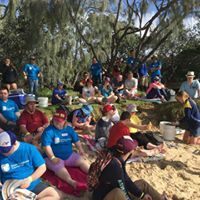 Held twice a year at the Sunshine Coast and Gold Coast Recreation Centres, participants ('Challengers') are allocated to small groups captained by a volunteer team leader who provides peer support for the duration of the weekend. The Challenge Weekend is currently held from 5pm Friday to 3pm Sunday. Together Red is the Down Syndrome Queensland’s Choir of adolescents and adults. This service can be funded through your NDIS plan. Click here to find out more. 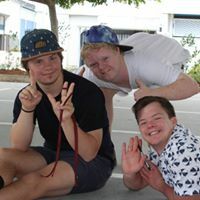 The Continued Education Program is a program developed by Down Syndrome Queensland and is based on current effective approaches in the education of people with Down syndrome. The program is a continuation of a students’ education after school and into adulthood, and attempts to build on the students’ learning strengths. This service can be funded through your NDIS plan. Click here to find out more.